Do anda have the hunger games calender? pilihan peminat: No but i want it!!! Do anda watch the peminat made trailers? What would anda think of a Hunger Games video game? pilihan peminat: That sounds cool! Do anda like Jennifer Lawrence as Katniss Everdeen? How do anda think Peeta changed after almost recovering the Hi-jacking? If the Hunger Games were real, would anda participate? I know I'm crazy, but I would. According to "Pop Sugar Rush", one member in the "Catching api, kebakaran book will not make an appearance in the movie. 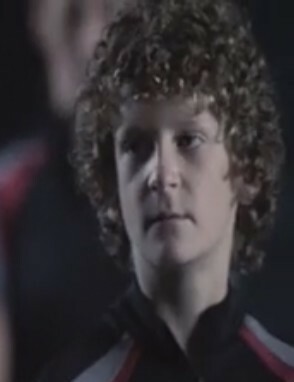 This character plays as one of Katniss's Friends back at the hob of district 12. In the book when Katniss rushes to Gales aid during his brutal whipping, their is berkata to be an unconscious peacekeeper on the ground. One who supposedly ran to Gales aid before Katniss had. The other day, I came across an artikel about Hunger Games peminat-peminat who are upset about the casting of Cinna and Rue. People have had a different view of what Rue and Cinna should look like. In the book it says that Rue and Cinna have dark skin. when the movie came out in March, some people were shocked sejak the fact that Rue and Cinna were black. Some even berkata that the fact that Rue and Cinna were in fact black," Ruined the movie". According to link, Peeta and Gale have now been cast for The Hunger Games movie. Peeta will be played sejak Josh Hutcherson and Gale will be played sejak Liam Hemsworth. a comment was made to the poll: How many of anda have read the books? 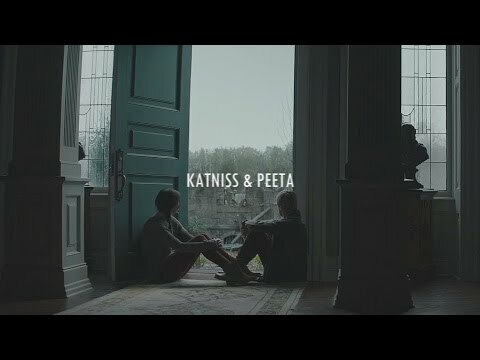 a video telah ditambah: Katniss&Peeta • "I Don't Deserve You." How do anda feel about the soundtrack? Which Team are you? Gale atau Peeta?